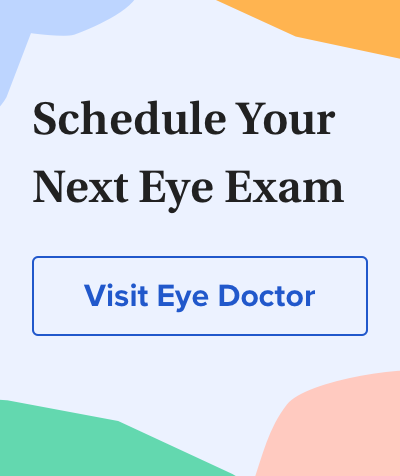 Pink eye also can be caused by bacterial conjunctivitis, which — even with treatment such as prescription antibiotic eye drops — can last up to a month or longer. However, with this type of pink eye, people should no longer be contagious 24 hours after antibiotic treatment begins. How Long Do Different Types of Pink Eye Last? You may need eye drops containing decongestants or antihistamines to reduce irritation and swelling, sometimes for as long as one or two weeks. You are no longer contagious when your eyes look and feel normal again. If your eye infection is not due to viral or bacterial causes, then you might have allergic conjunctivitis. In that case, pink eye from allergic reactions to pollen, dust and animal dander can last indefinitely, especially depending on the time of year. In the meantime, you might consider using eye drops containing antihistamines to ease symptoms of the allergic reaction. Eye drops for allergies are available over-the-counter or by prescription from your eye doctor. When in doubt about what's causing your pink eyes, always consult your eye doctor.